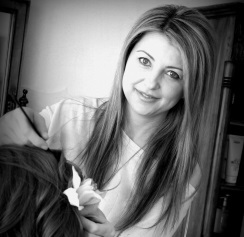 Bridal Hair Salon in Santorini! We offer various bridal packages with a range of services and prices which ensure that every package for any bride’s necessity. We are specialized in wedding hairstyles and makeup for more than 18 years.